High Tea & Hair Lessons! 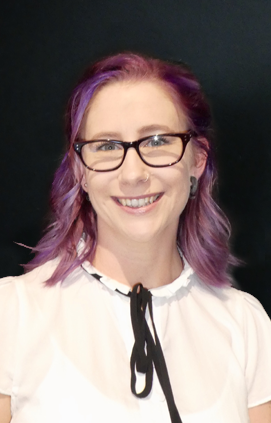 My love of all things hair started in high school, I left school to pursue an apprenticeship and qualified in 1993, I followed my passion for another 5years before heading overseas with my husband Ian on our OE and having a complete career change while away. On our return to NZ we started a family and I supported Ian in furthering his career. In 2017, we decided it was my time to return to the industry I have always loved and had a passion for. That was when we purchased Live & Let Dye. As owner it is my responsibility to drive and inspire my amazing team of stylists, I strongly believe in education and keeping us ahead of the trends. You may also find me at the basin giving a fabulous head massage and I have finally mastered the coffee machine. In my spare time I love to spend time with my family and friends listening to music especially Fleetwood Mac but I like a bit of everything! I started hairdressing in 2004 and my love for creating beautiful hair and sharing my knowledge and skills with other stylists has only grown. I joined the Live & Let Dye team in 2016. Originally from Christchurch, my hubby and I moved to Auckland in 2012 to gain experience and industry recognition for my photographic and long hair work. My most recent award being Highly Commended for the Keune Art Series 2017 Australasian competition. I’m a huge fan of long hair and vintage styling as well as short precision cuts and perfectly blended balayage. 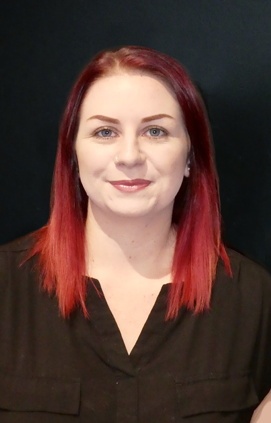 I also love sharing my knowledge by training our junior staff to be the best they can be and helping my clients getting the most out of their hair. 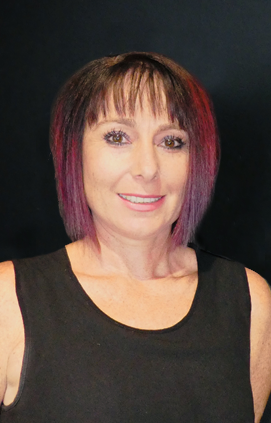 I started my career in the hairdressing industry in 2012, moving to Live & Let Dye in 2015. I have developed a love for the crazy bright and bold colours that allow me to be very creative. I love how changing your hair can change the way you look and feel about yourself. I love learning new techniques and creating beautiful hair that my clients can easily manage at home. When I’m not hairdressing I love spending time playing with my cat Zemi, adding to my tattoo collection and hanging out with friends and listening to Drum & Bass and I especially love Billie Eilish at the moment. 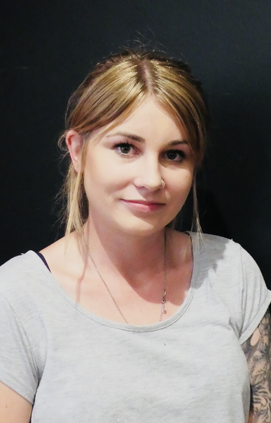 Born and bred in Auckland I started my hairdressing career in 2015 after having a passion for it my whole life. I’m a real Live & Let Dye original having done my apprenticeship through Live & Let Dye and became fully qualified in 2018. I particularly love styling and doing anything bright and creative but also love a beautiful soft balayage. Being newly qualified I’m focused on furthering my education, learning new techniques and building my clientele. Frizz Free Hair For 4 Months With Cezanne Smoothing Treatment!